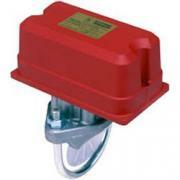 10" Alarm Bell 120 VAC | Wyatt Irrigation Supply, Inc. 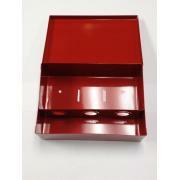 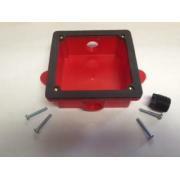 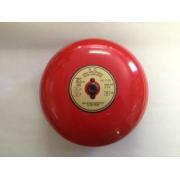 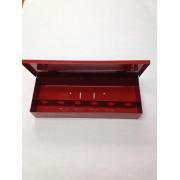 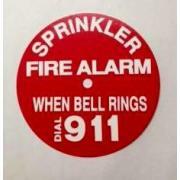 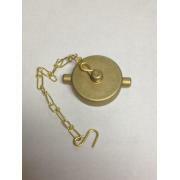 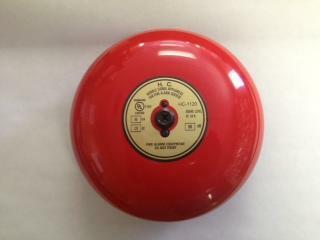 The 10" Alarm bell provides an audible notification of a sprinkler system event. 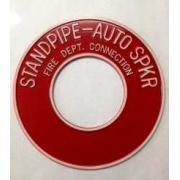 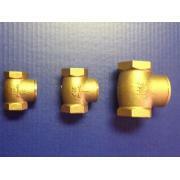 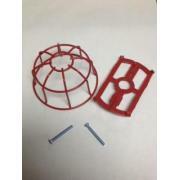 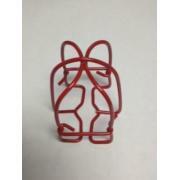 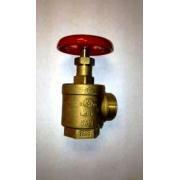 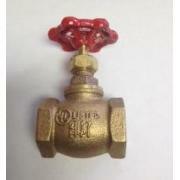 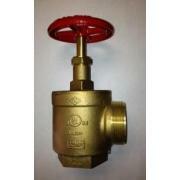 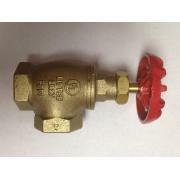 Can be used to signal flow with in the sprinkler system with a monitored valve.